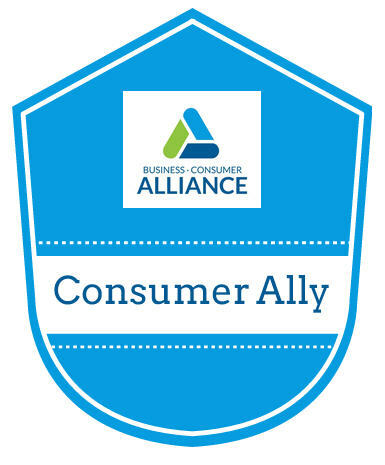 Join the Consumer Ally program! Joining is easy. Fill out this simple form and click 'Submit'. We respect your privacy and use whatever you supply for internal purposes only. We don't sell your information to third parties. The following fields are optional. It helps us personalize your user experience and allows us to notify you if there are any nearby events or news close to where you live.